Case of 4. 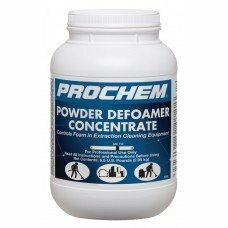 Stable, white emulsion eliminates foam in recovery tanks of hot and cold water soil extra.. 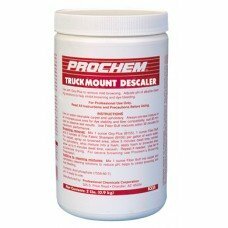 Finally get rid of hard water deposits from your truckmount water lines, fittings, heat exchangers, .. 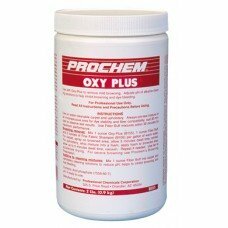 Remove mild browning by using this mild acid-phosphate additive with Oxy Plus. 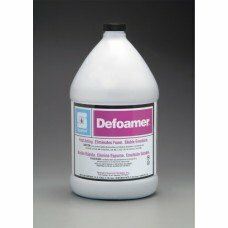 Prevents dye bleeding..
Case of 4. 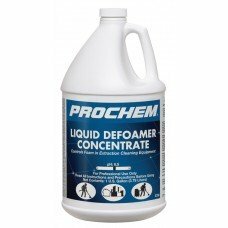 Controls foam in your waste tank and extraction equipment. Protects equipment; maintains .. 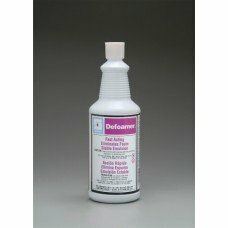 This oxygen bleach cleaning booster is perfect for cotton or man-made fabrics. When combined with Fi..
Case of 4. Controls foam in your waste tank and extraction equipment hose, while protecting your equ..
Case of 4. 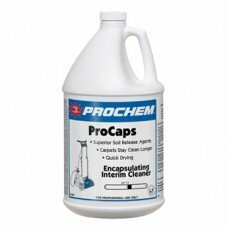 Soil-encapsulating cleaner, perfect for interim maintenance. Excellent soil release agent..